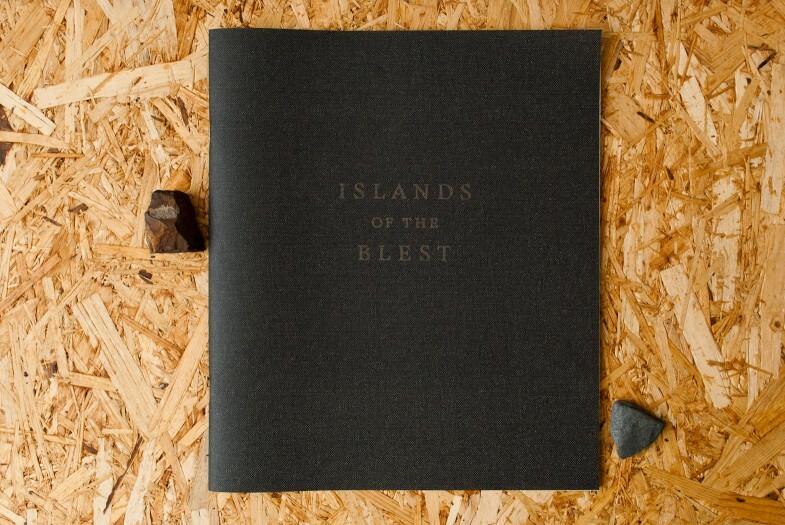 We are thrilled to draw your attention to Time magazine’s LightBox blog, which recently featured MA student Ashlyn Davis’ collaborative artist book project, Islands of the Blest, which brings together historic photographs of the American west that Davis and photographer Bryan Schutmaat sourced from the online archives of the Library of Congress and the United States Geological Survey. Announcement: Rebecca Solnit speaks at UT tomorrow! 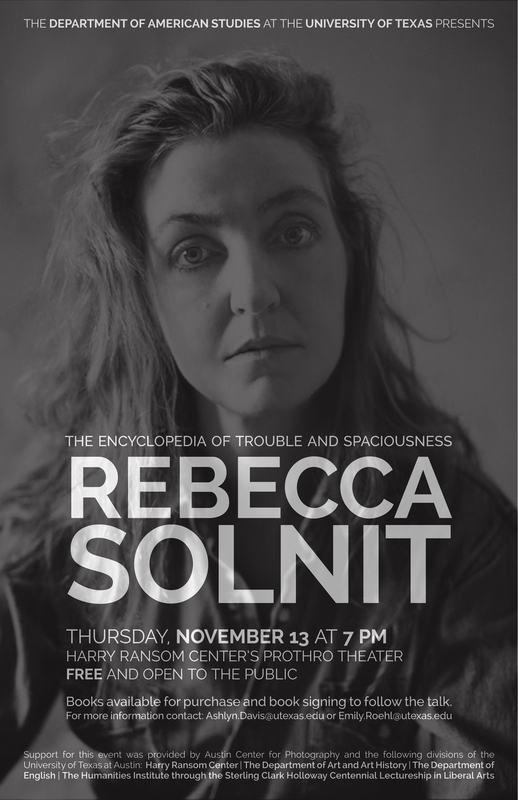 We’re thrilled to announce that the Department of American Studies will present a talk by Rebecca Solnit tomorrow (Thursday, November 13) at 7:00 in the Prothro Theater at the Harry Ransom Center on campus at UT. 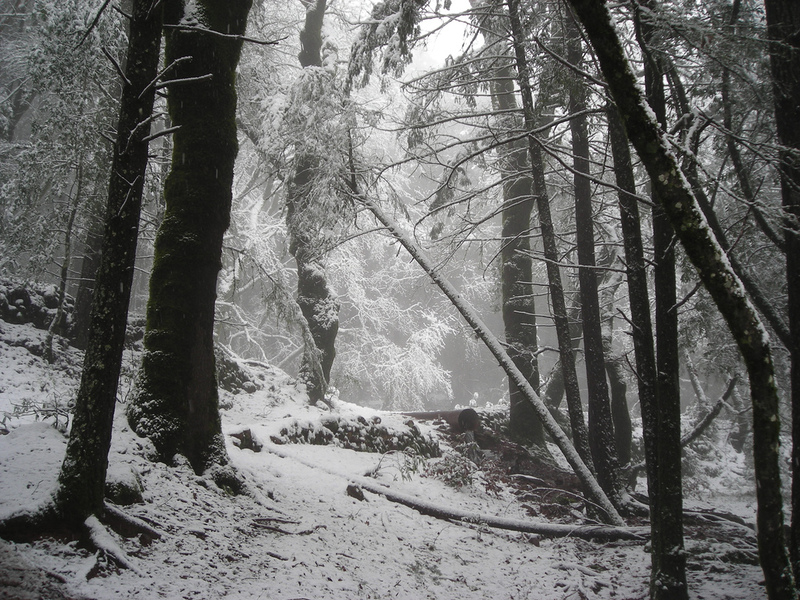 Solnit will discuss her new collection of essays, “The Encyclopedia of Trouble and Spaciousness.” Books will be available for purchase, and a brief book signing will follow the talk. Support for this event was provided by the Austin Center for Photography, the Harry Ransom Center, the Department of Art and Art History, the Department of English, and the Humanities Institute through the Sterling Clark Holloway Centennial Lectureship in Liberal Arts. Announcement: Two Not-to-be-missed Lectures Tomorrow! Happy “Snow Day,” Austin! The news doesn’t stop over here at AMS::ATX. 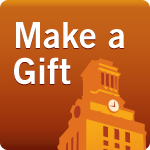 We have not one but two great lectures to draw your attention to, both of which are taking place on the UT campus tomorrow, Wednesday, January 29 (worry not–the forecast calls for sun and 51 degrees). At noon in Garrison 1.102, historian James Brooks will be presenting his lecture, “Species of Silence: Things Unsaid about the ‘Annihilation of the Converted Indians of Agautub. '” Brook’s book, Captives and Cousins: Slavery, Kinship, and Community in the Southwest Borderlands (University of North Carolina Press, 2001) was the recipient of the Bancroft Prize, the Francis Parkman Prize, and the Frederick Jackson Turner Award. 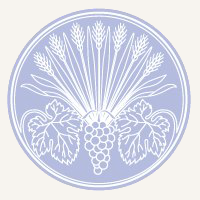 Brooks was a fellow at the Institute for Advanced Study at Princeton as well as the President of the School for Advanced Research in Santa Fe, New Mexico, for the past ten years. At 7:00, award-winning British journalist, author, and broadcaster Gary Younge will discuss his new book, The Speech: The Story Behind Dr. Martin Luther King Jr.’s Dream (Haymarket, 2013). In this lecture, Younge will examine the spirit of that historic day in Washington and the misappropriation of King’s legacy since, offering a critical analysis of why “I Have a Dream” remains America’s favorite speech. Younge will present his talk in The Joynes Suite (007 Carothers Residence Hall, UT Austin). 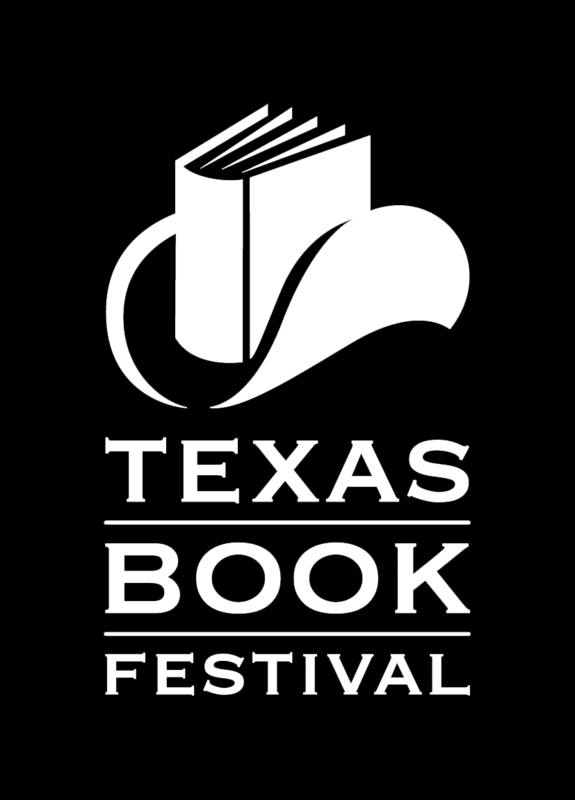 Announcement: Texas Book Festival This Weekend! AMS alumni Jessica Grogan and Kevin Smokler will both be presenting at this year’s festival. Jessica Grogan will present on Sunday from 2:00 to 3:00 in the Capitol Extension Room E2.026. 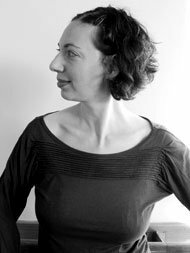 She’ll be presenting along with Elena Passarello and looking at ways in which self-identity is shaped. Check out her book, Encountering America: Humanist Psychology, Sixties Culture, and the Shaping of the Modern Self here! Kevin Smokler will also present on Sunday. He will join Wayne Rebhorn from 11:30 to 12:15 in the Capitol Extension Room E2.012 to talk about “Bringing Classics Back.” Check out his most recent book, Practical Classics: 50 Reasons to Read 50 Books You Haven’t Touched Since High School here. From 10:00 to 11:00, Geoff Dyer will discuss Zona: A Book About a Film About a Journey to a Room, on his book-length film essay, in the Capitol Auditorium Room E1.004. From 1:00 to 2:00, horror master R. L. Stine will present in the House Chamber with his newest, A Midsummer Night’s Scream. Where to Fight the Fight: Books on Conservation will feature Brad Tyer (Opportunity Montana) and Deni Béchard (Empty Hands, Open Arms) from 1:45 to 2:30 in the Capitol Extension Room E2.016. 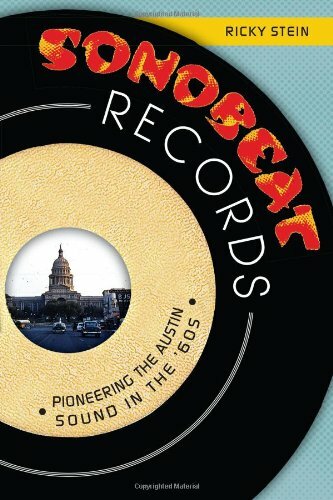 Mark Binelli (Detroit City Is the Place To Be) and Jeffrey Stuart Kerr (Seat of Empire: The Embattled Birth of Austin, Texas) will discuss the evolution of Austin and Detroit in a session called Rebuilding from 11:00 to 11:45 in the C-SPAN2/ Book TV Tent. Sherman Alexie, author of twenty-two books, including The Absolutely True Diary of a Part-Time Indian, will present on Sunday from 1:15 to 2:15 in the Capitol Auditorium Room E1.004. Alexie will discuss his new work Blasphemy and the 20th anniversary of The Lone Ranger and Tonto Fistfight in Heaven. 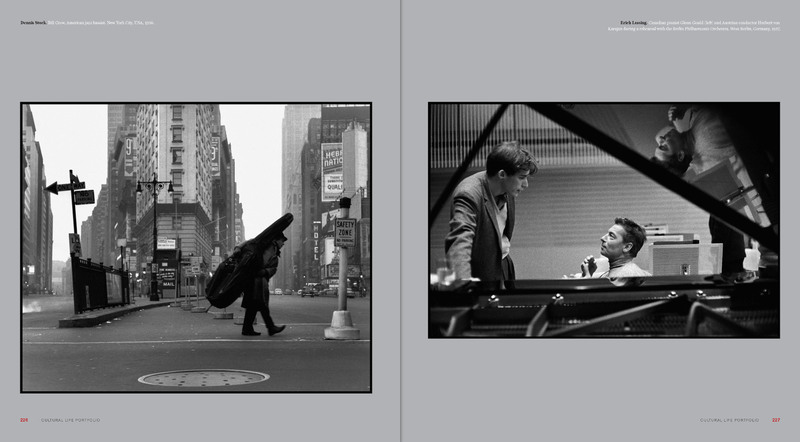 From 3:30 to 4:30 Sunday, Roy Flukinger, Senior Research Curator of the Harry Ransom Center, will discuss Arnold Newman: At Work at The Contemporary Austin–Jones Center (700 Congress). From 4:15 to 5:00 in the C-SPAN2/Book TV Tent, Ricardo Ainslie (The Fight to Save Juarez) and Alfredo Corchado (Midnight in Mexico) will present their work in a panel titled Border Politics. In honor of all the great events taking place this week surrounding the Magnum Symposium: Magnum Photos into the Digital Age, (including a lecture by Alec Soth – tonight!) we want to draw your attention to an incredible book edited by our own Dr. Steve Hoelscher: Reading Magnum: A Visual Archive of the Modern World (UT Press, 2013). We sat down with Dr. Hoelscher a few weeks ago and chatted about the ins and outs of putting together such a rich, complex book about this storied institution. 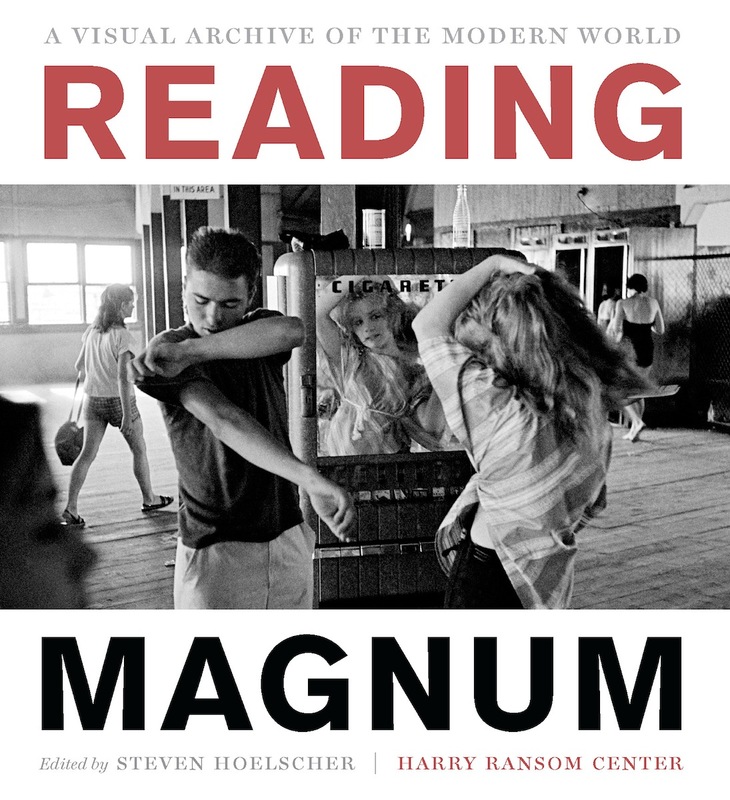 Reading Magnum was a four-year project, which, in comparison to most academic projects, is light-speed. 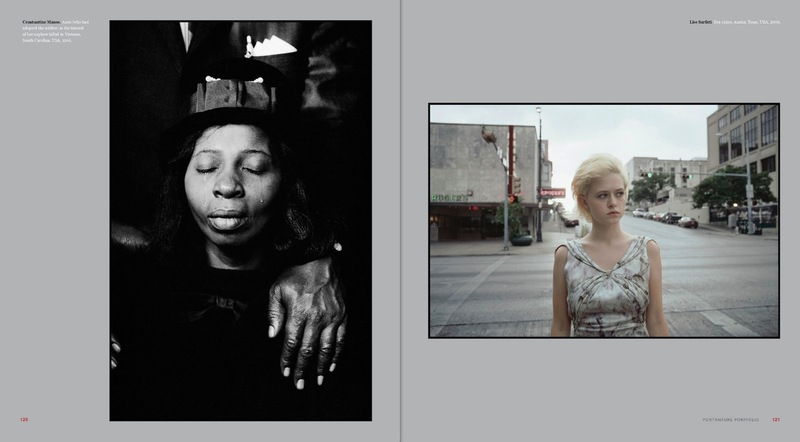 The book is not a catalogue, though its publishing coincides with the Magnum exhibition at the Harry Ransom Center, Radical Transformation: Magnum Photos into the Digital Age. 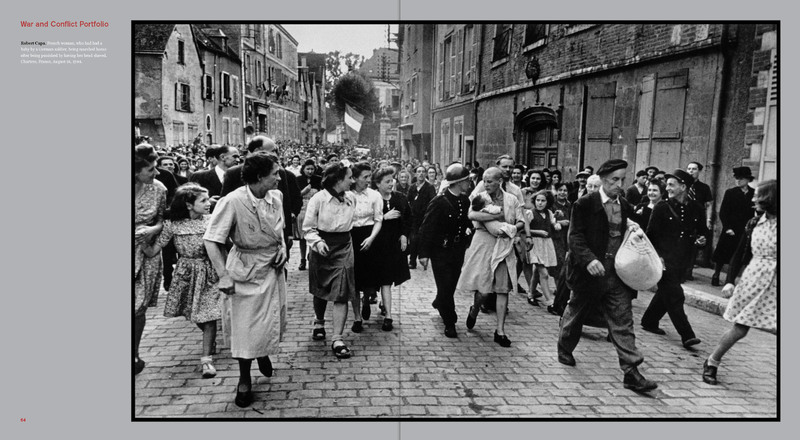 With the arrival of the Magnum collection of photographs at the Ransom Center in 2009, Dr. Hoelscher began work on this far-ranging consideration of the historical, political, and cultural context in which Magnum has worked since its founding in the wake of World War II. Instead of focusing on Magnum’s photographic “geniuses,” the book takes a decidedly more contextualist approach to the archive. Dr. Hoelscher did not want to represent a hermetically-sealed vision of the photography world; he wanted to bust things open and make connections across photographers, time periods, and subjects. To add depth to the work, Dr. Hoelscher contacted a diverse group of scholars to contribute essays to Reading Magnum: Alison Nordstrom, Barbie Zelizer, Frank H. Goodyear III, Erika Doss, Robert Hariman, and Liam Kennedy. The work is theoretically informed, but style is paramount and clarity key. It is also, as you can see from just a couple of the spreads, incredibly beautiful. According to Dr. Hoelscher, Magnum was in many ways the post-war geographic information system, and place as much as narrative defined the Magnum project. Magnum photographs published and re-published around the globe constructed a certain understanding of the world in the second half of the 20th century and into the 21st. While many of the photographs featured in the book look at the horrors of war, there are also examples of photographs that addresses the quotidian, street life, stardom, and Civil Rights struggles. Scattered throughout the book are illuminating “Notes from the Archive” sections that give a behind the scenes look at the process of photographic distribution as well as “Portfolio” sections that highlight themes that wind through the archive: portraiture, geography, cultural life, social relations, and globalization. Definitely check out the Magnum exhibition at the Ransom Center, up until January 5, and get your hands on this beautiful book!